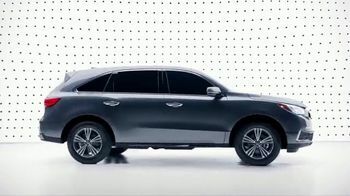 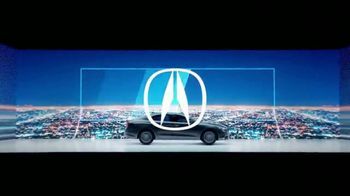 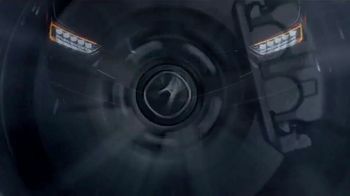 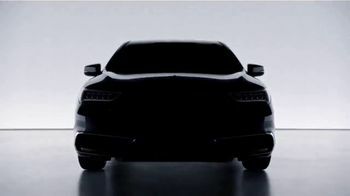 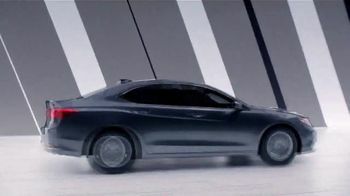 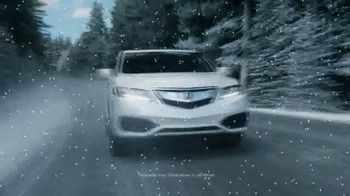 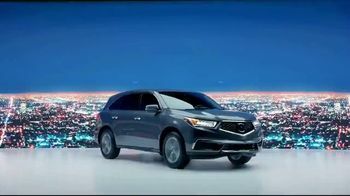 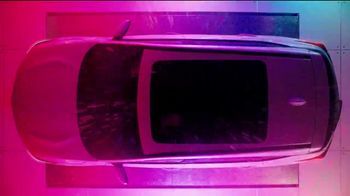 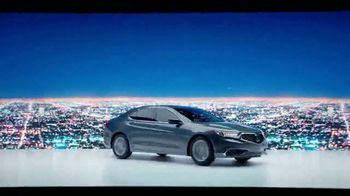 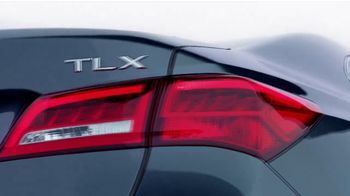 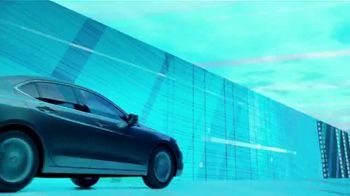 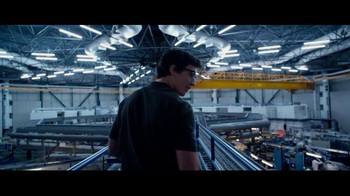 Acura showcases its TLX as it drives by different panels of flashing lights and cityscapes. 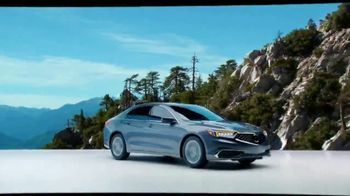 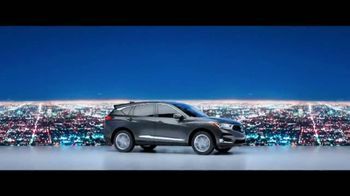 The automaker says the car was designed to adapt to wherever you drive. 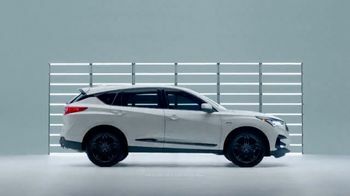 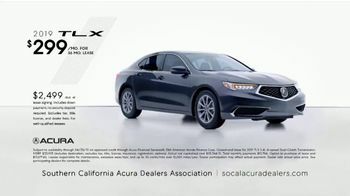 For a limited time, Acura is offering special leasing options on the 2019 TLX.